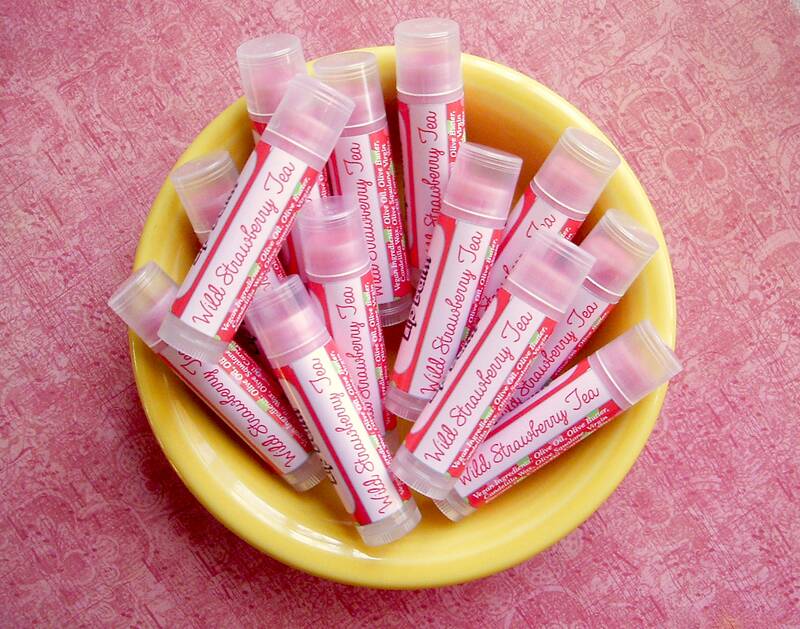 All Business ~ At long last, a plain lip balm option. 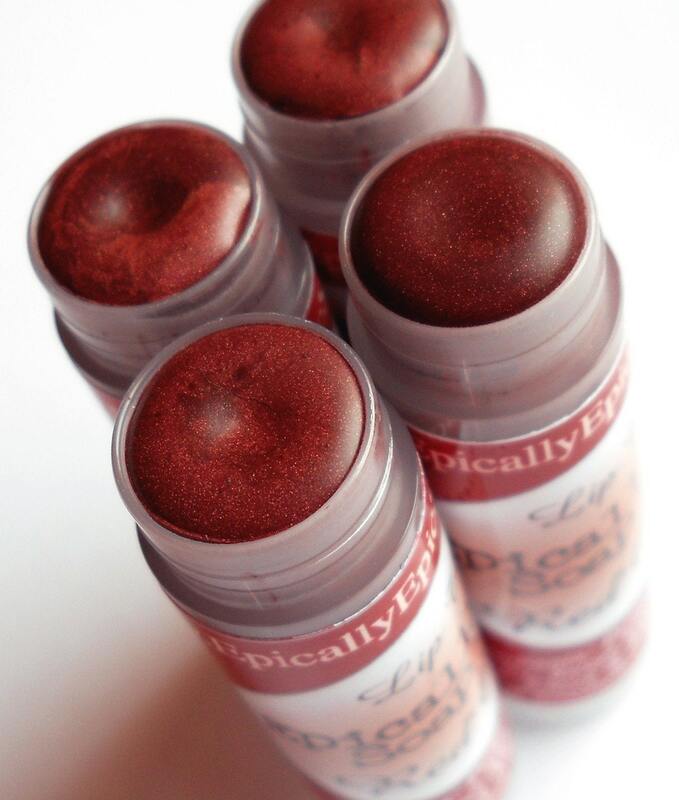 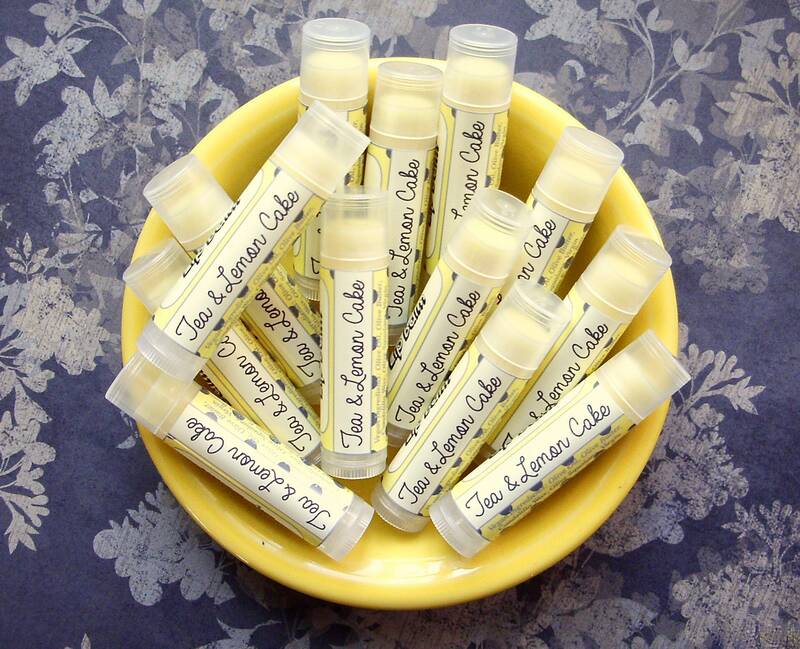 There are so many reasons you might need an unflavored lip balm. 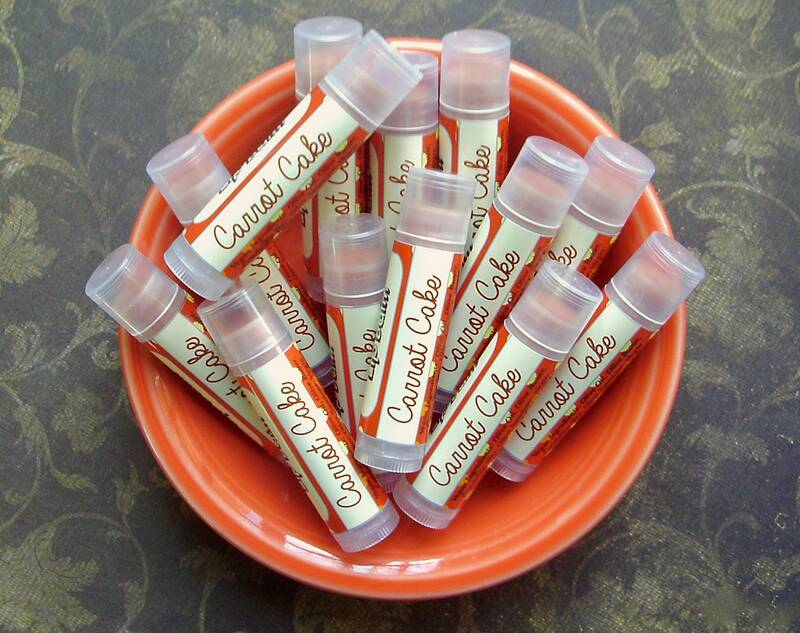 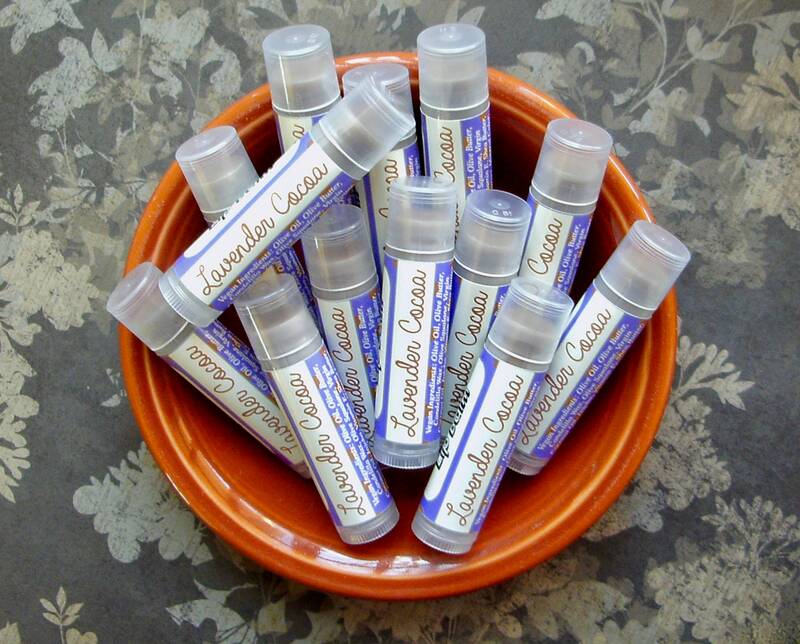 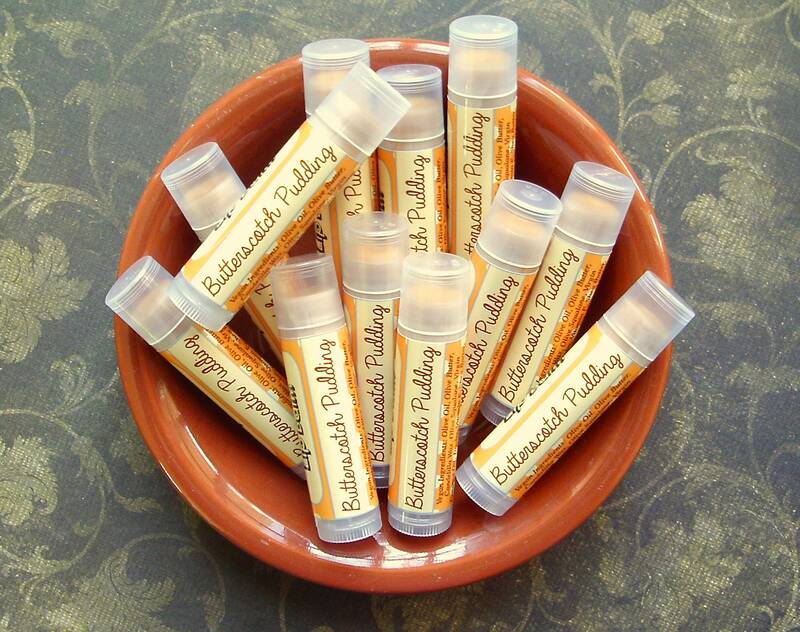 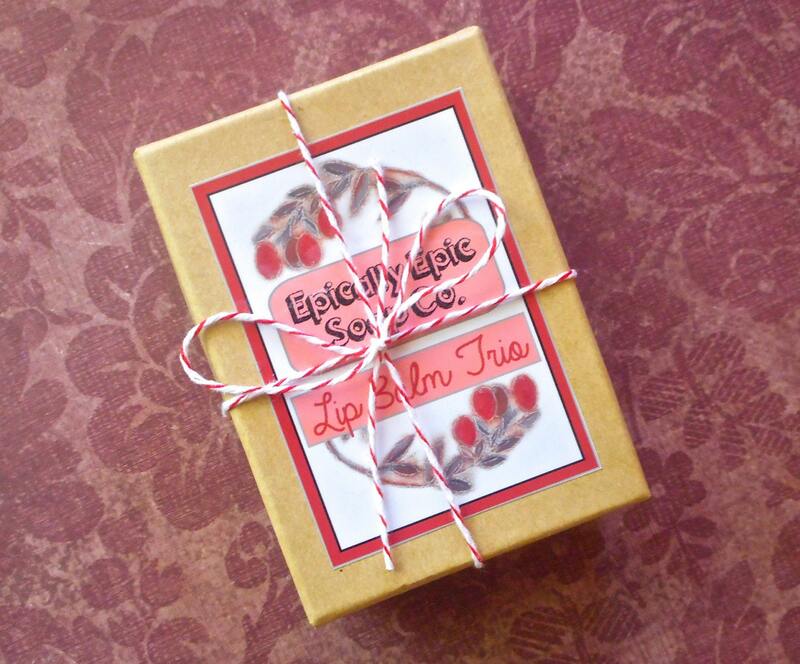 If you need a lip balm that will never clash with what you're eating or drinking, has extra-strong moisturizing properties, or if you're sensitive to flavor oils, this is a balm to have in your collection! 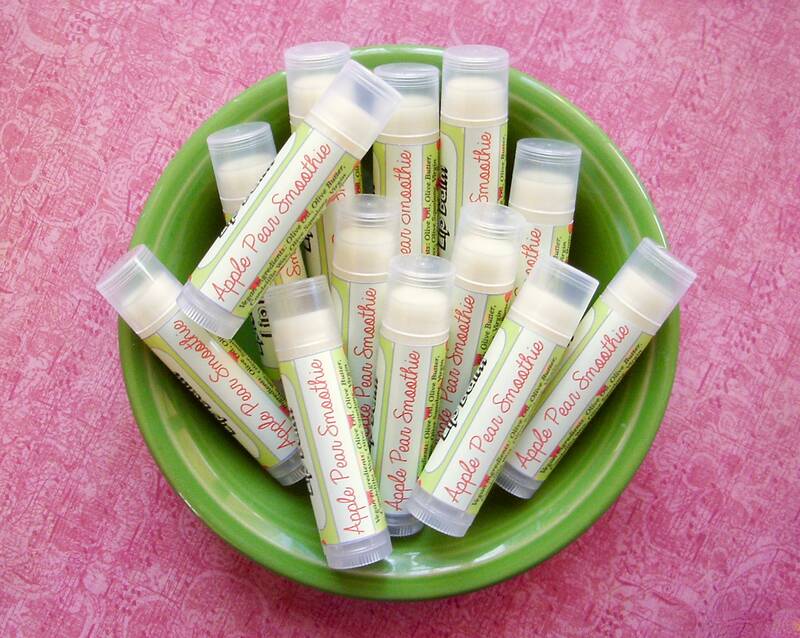 VEGAN INGREDIENTS: Olive butter, extra virgin olive oil, candelilla wax, virgin coconut oil, castor oil, olive squalane, vitamin e.